This is list of the articles published online. To get the pdf newsletters, click here. 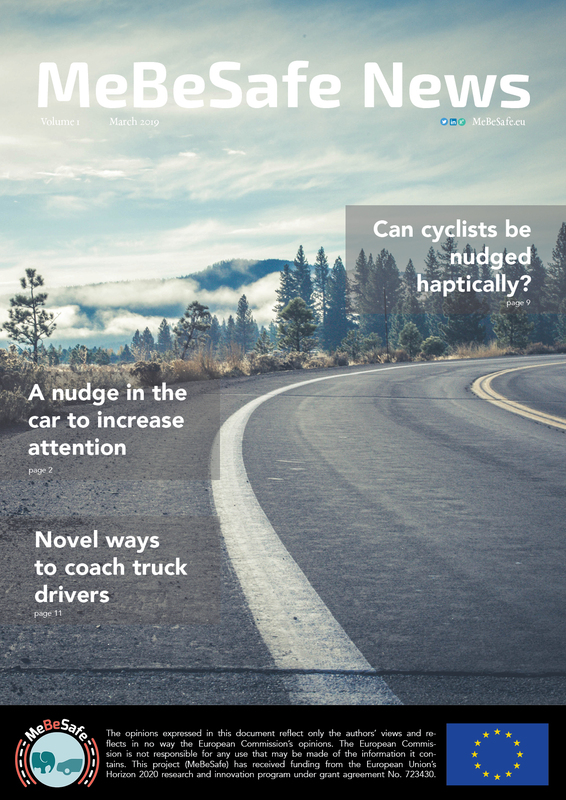 The latest news on nudging and coaching to increase traffic safety? Now that’s the place to be! 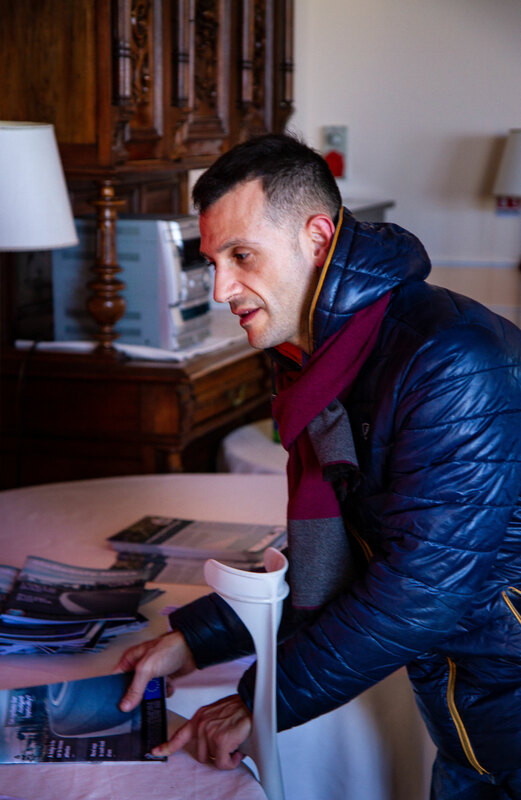 More than 50 engaged Italians travelled to Sorrento for MeBeSafe. A General Assembly meeting is a great way to fellow researchers in on the project. And a brief summary of that meeting is an ever greater way for anyone to get an overview of the project. 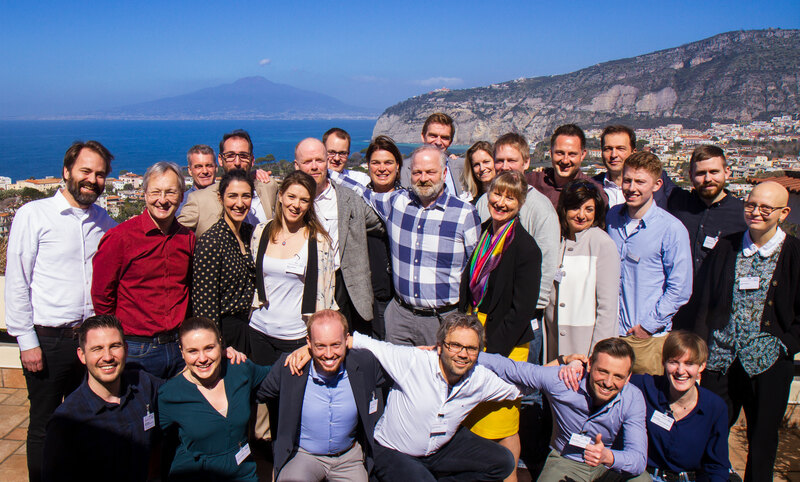 MeBeSafe members came from all over Europe to the 3d General Assembly meeting in Italy. Spring dawned upon the researchers as they presented fresh results and exchanged ideas. 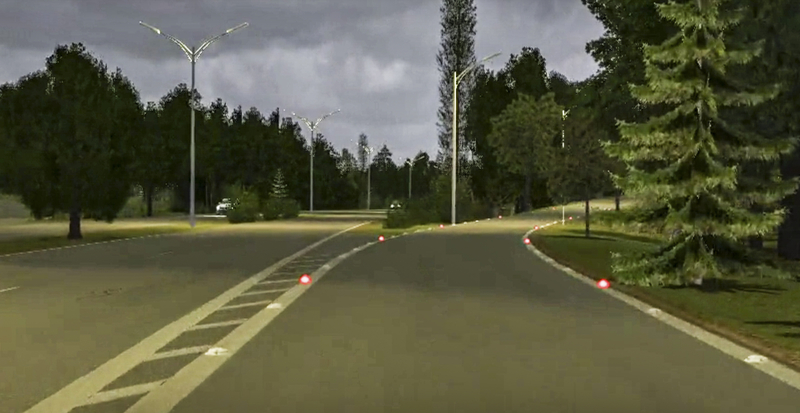 Read about attempts to nudge car drivers to increase attention with an in-vehicle nudge, lights along a road exit to make cars slow down, haptic nudging measures to affect cyclists and much more. When is a nudge satisfactory? What is a car, and how fast does it move? It is not always clear if an intersection is dangerous or even if there is an acute risk of hitting somebody. 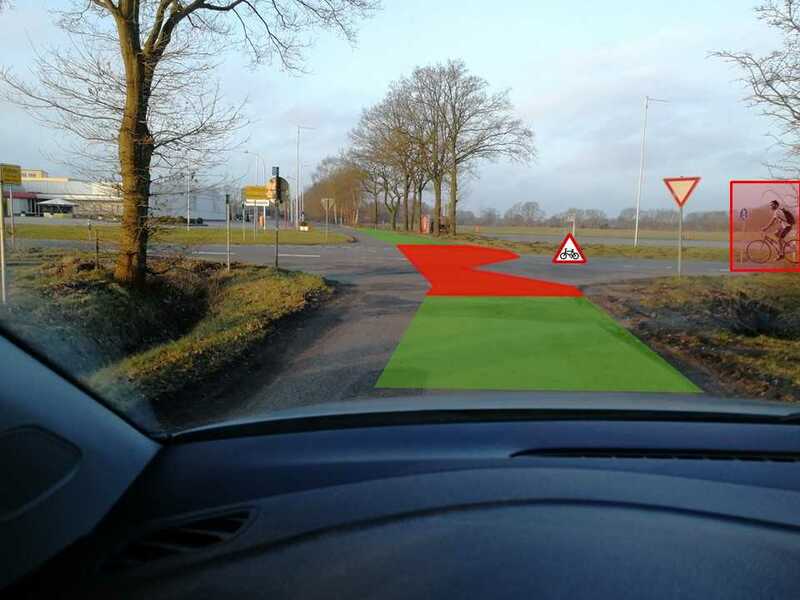 Several nudges have been developed that could help drivers increase their awareness. A new flyer describing the basics about MeBeSafe has now been released! 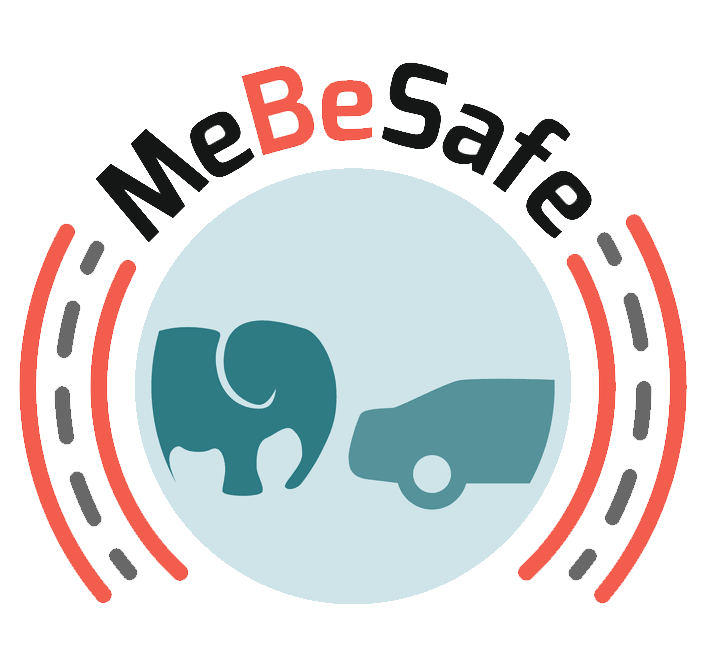 If you would like to get to know MeBeSafe a bit better, take a look or download it here! 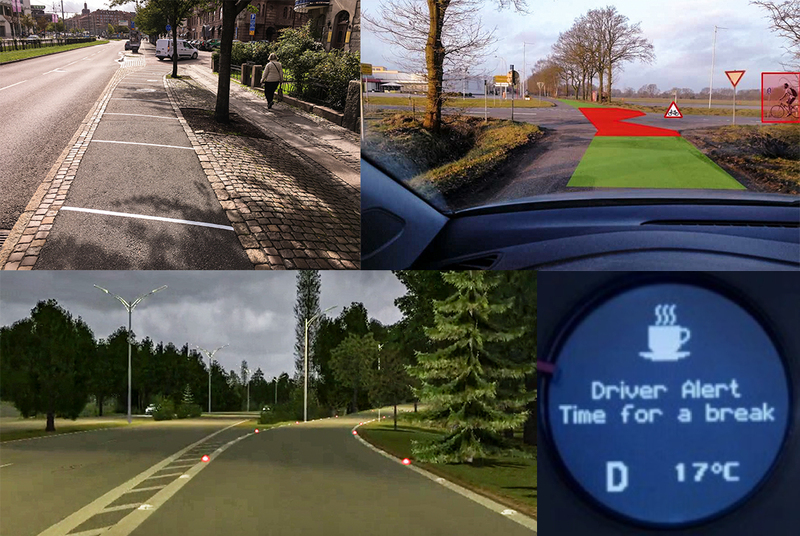 How can car drivers be nudged to increase attention by using in-vehicle solutions? Read the report that has been released. The integrated framework for MeBeSafe is released, which gives an overview of how the project will work. MeBeSafe will use a new innovative way of coaching. Read about the methodologies used. 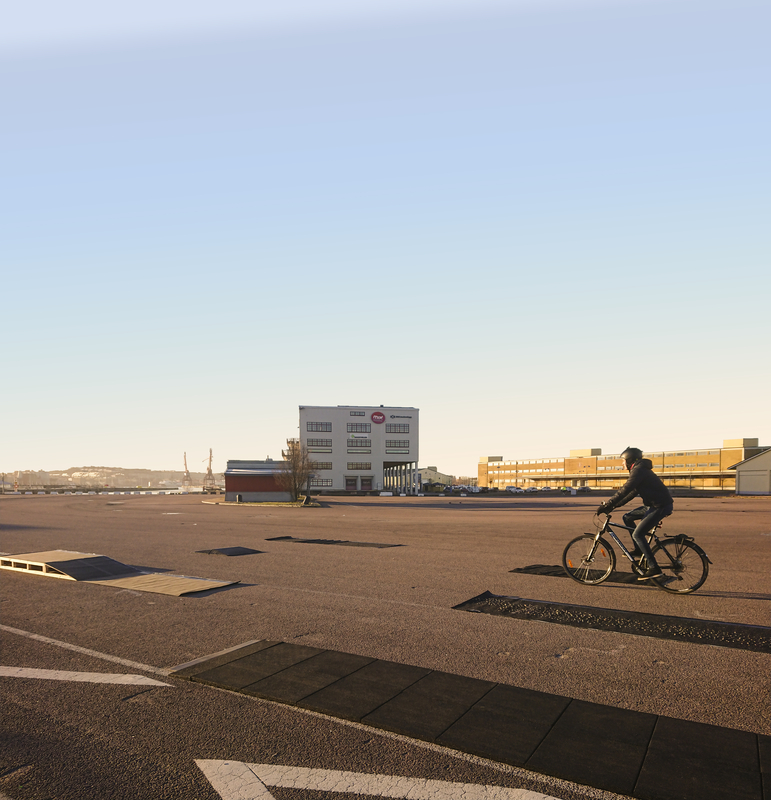 The first study has now been initiated on how light can affect car drivers. 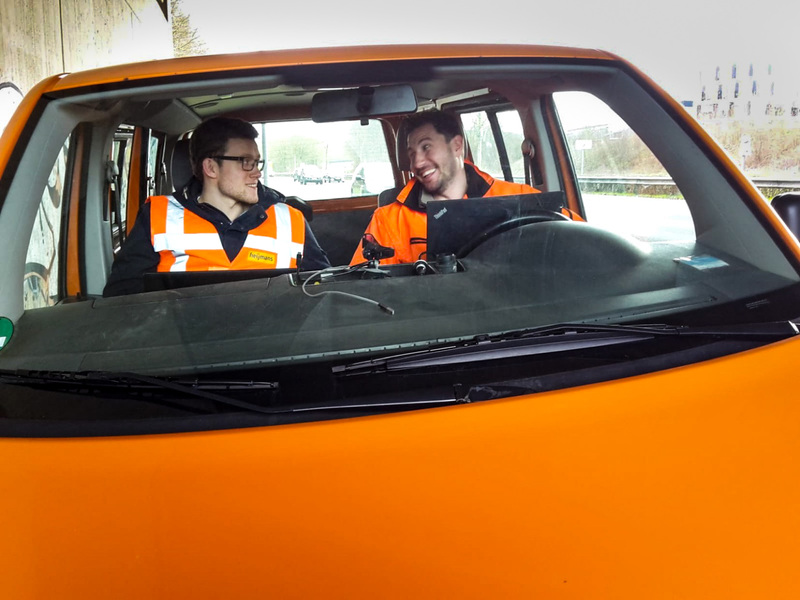 Risky driving behaviour can lead to crashes but by coaching drivers on their driving behaviour we can reduce risky driving behaviour, therefore reducing crashes and as a result increase traffic safety. On the basis of a typification of nudging and coaching respectively, the assumed underlying system of thinking (i.e. System 1 or System 2) and types of intervention strategies, an integrated model has been proposed. The assumptions behind nudging are that by "knowing how people think, we can use sensible “choice architecture” to nudge people toward the best decisions for ourselves, our families, and our society, without restricting our freedom of choice". The MeBeSafe project is launched! 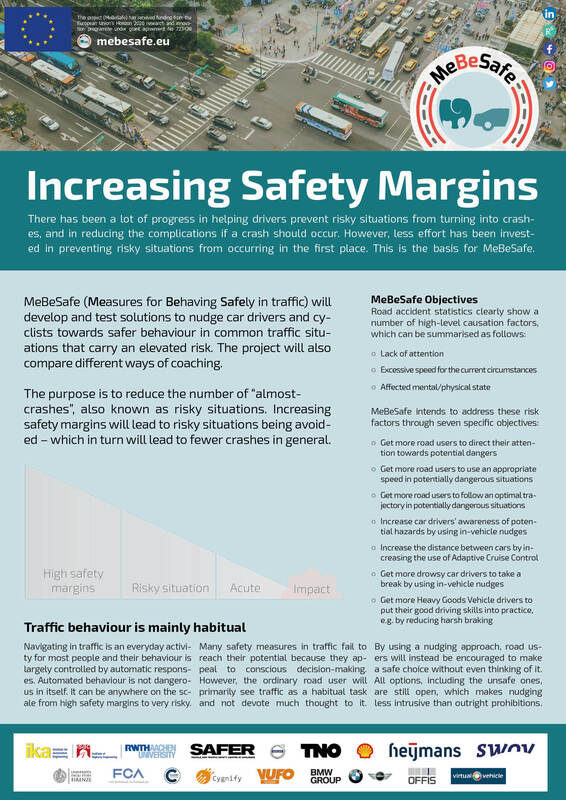 The project Measures for Behaving Safely in Traffic, MeBeSafe, started on the 1st of May 2017 and will go on for 42 months.